Lollipop Users Can Now Use Swipe To Access Google Now In Nova Launcher - AndroGuider | One Stop For The Techy You! 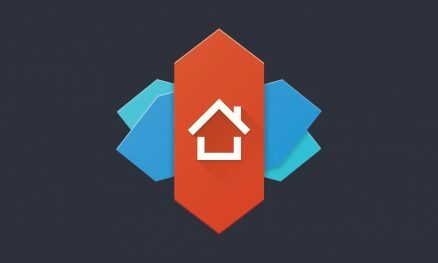 Nova Launcher's last beta update brought the swipe to access Google Now functionality to the most popular third party launcher. Until the last update, the swipe to access Google Now feature could only be used on Android devices running Marshmallow (6.0.x) or above. The team behind Nova Launcher - TeslaCoil - released a new update to the Nova Google Companion earlier today. This update extends the swipe to access Google Now functionality to Android Lollipop devices. Nova Google Companion has to be used alongside the Nova Launcher to activate the swipe to access Google Now feature. Nova Google Companion isn't available on the Play Store, so you will have to install Nova Google Companion manually via it's APK file. You can download the latest APK file of Nova Google Companion by clicking here. It's worth noting that the Nova Google Companion currently only works with the beta releases of Nova Launcher having version number 5.3-beta1 or newer. Nova Google Companion currently doesn't work with the stable versions of Nova Launcher. 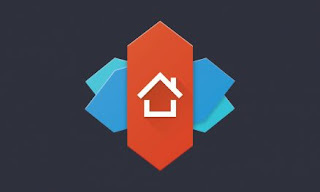 You can download the APK file of the beta version of Nova Launcher by clicking here. To know more about how to obtain the swipe to access Google Now feature in Nova Launcher, you can refer to our tutorial here or the video below.